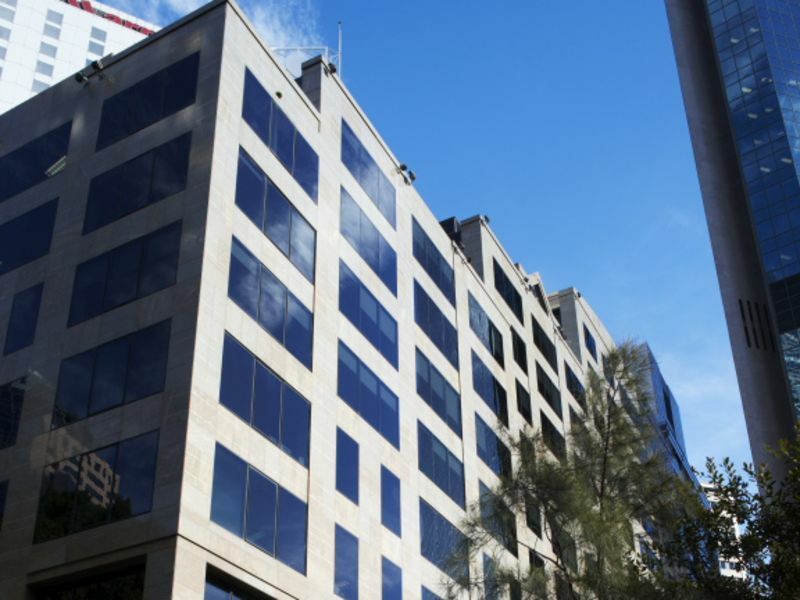 Completed in mid 1991, 7 Macquarie Place comprises a boutique 15 level commercial office building. 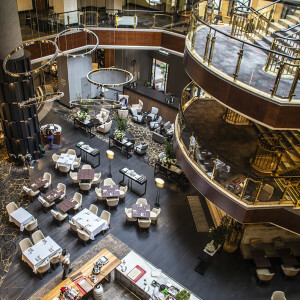 The building offers lower ground floor and basement retail areas in a stepped back style, a 2 level atrium plus 12 levels of quality office accommodation and basement parking for approximately 23 cars. 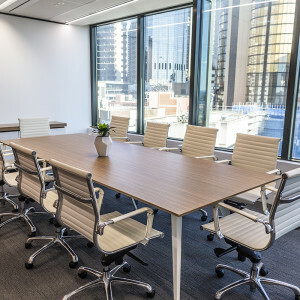 Situated on the south western corner of Macquarie Place and Reiby Place; opposite the Gateway Building and overlooking Macquarie Place Park. 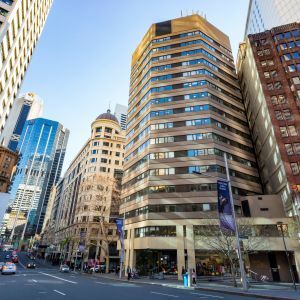 The property enjoys a central location within Sydney's northern office precinct within close proximity to Circular Quay. Exclusive Parking available in the building at an additional cost of $850.00pcpcm plus GST & Levies.